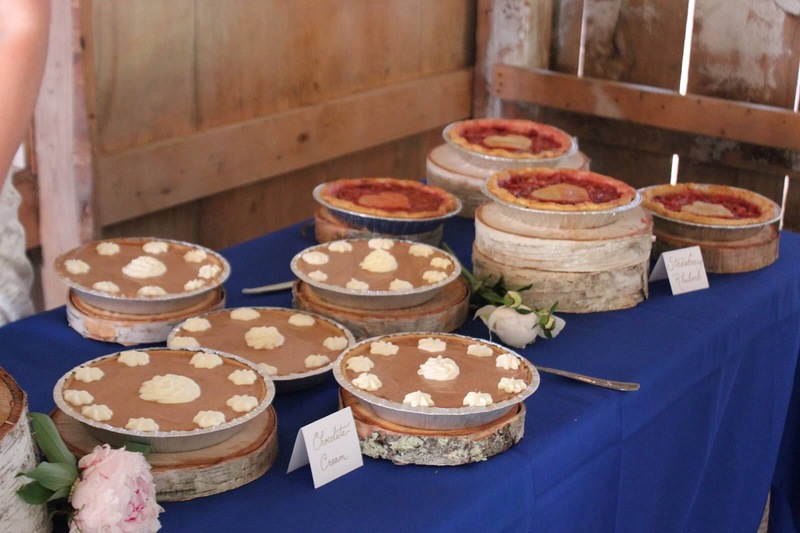 A website showcasing the cakes, cupcakes, desserts, and more by Susan Warren in Central Maine. 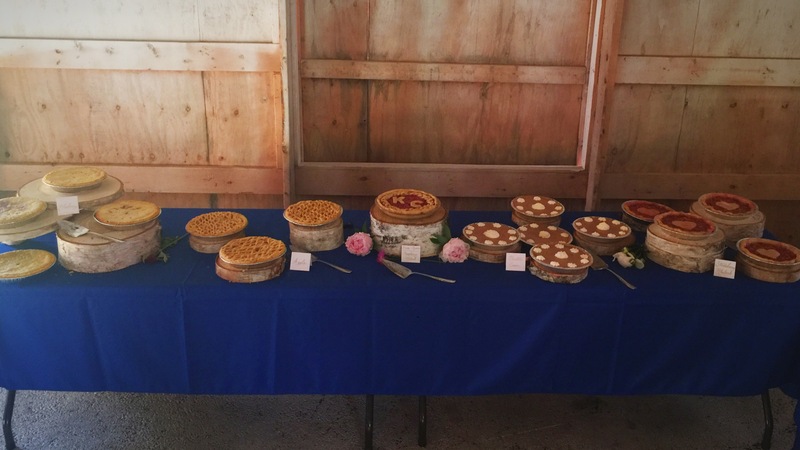 A beautiful barn setting and 20 pies to share 👰🏼🤵🏻 Congratulations Katie and Caleb! 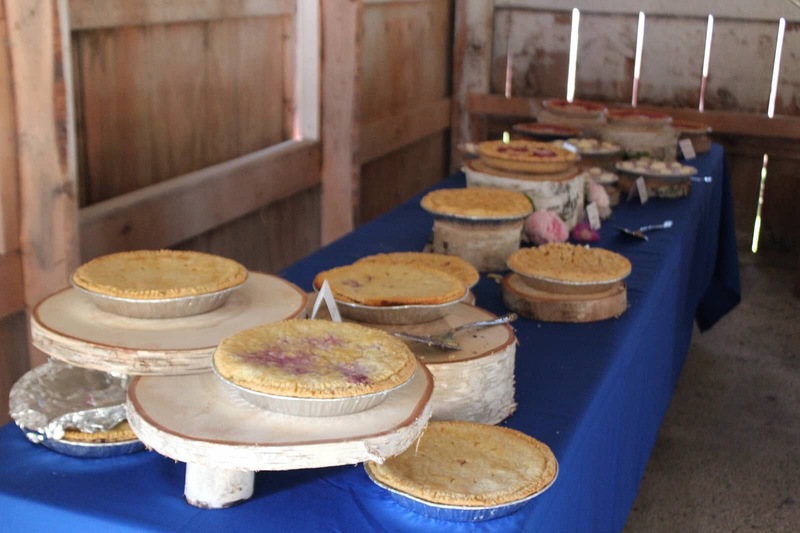 Pies included: Blueberry, Apple, Chocolate Cream, and Strawberry Rhubarb. 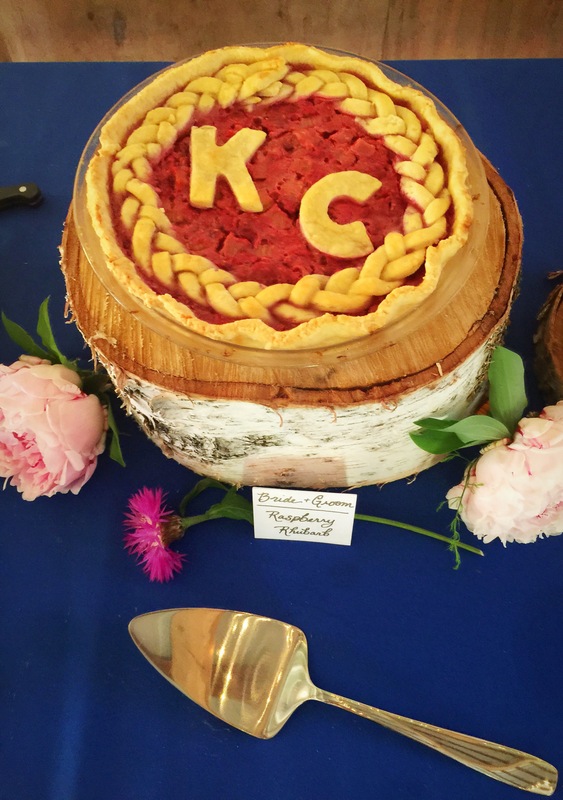 With a special Raspberry Rhubarb for the Bride and Groom. Simmone Nadeem on Unicorn cupcakes!